At The Dojo, we're committed to impacting the lives of children across Casper and beyond and we're proud to work alongside Pop In The Shop to offer fulfilling opportunities to students of all ages. Join us today for our spin on this incredible program - we're calling it Family In The Dojo! Pop In The Shop serves fatherless students ages 7-17 with some quality bonding time over an American tradition: Classic Cars! At The Dojo, we're excited to share another tradition with Pop In The Shop participants: high-energy martial arts training. 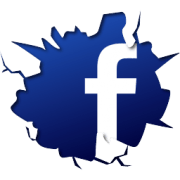 At The Dojo, our mission is to build strong, self-respecting youths across our community and we believe Martial Arts training can offer that in no time. Join us in Casper today for these high-quality classes and walk away with a well-rounded skill set that can serve you for years to come! 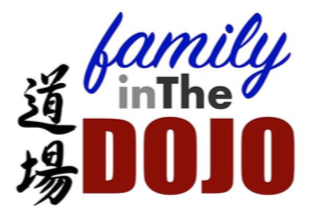 Click the logo below to learn more about Family In The Dojo and to download your application!